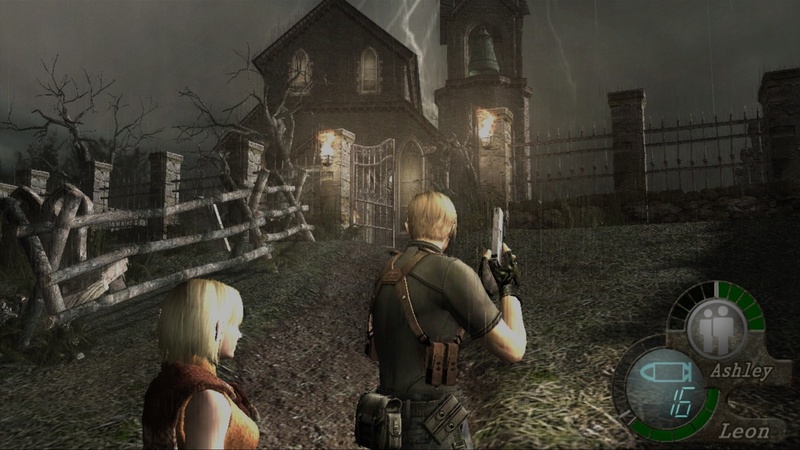 2005: Resident Evil 4 – the 14th game in the series – is released exclusively on the underperforming GameCube. The public expected another solidly-built and well-marketed product but ultimately a wholly uninspiring release. As seen in the majority of franchises that get into double digits of title, straying from the norm can be your downfall; endless Call of Duties and Final Fantasies get pushed out with a new lick of paint, new characters and new settings but ultimately little to distinguish from previous iterations. Resident Evil 4 did not do this. What was released was a whole new play style, an exquisite blend of action and survival and a huge amount of content, all gorgeously wrapped with the best-looking graphics of that console’s generation. The GameCube original looked nothing short of spectacular on its initial release. I was blown away by the opening cut scene and the first mission of my very first playthrough; the game continued to wow me throughout with the introduction of all the different characters and locations. Talking of characters, in a hugely surprisingly leap made by Capcom, the zombies are gone; in come Las Plagas – forget the ambling walkers from before, this time the enemies can shoot back! We re-join Resident Evil 2’s protagonist Leon Kennedy in his mission to obviously rescue the president’s daughter from an unknown fate, all whilst engaging in the sparklingly terrible dialogue the series is famed for. The story may be a bit inane and the monsters a bit silly, but this 100% doesn’t matter as the ludicrous situations give the justification to shoehorn in so many different locations and enemies that you never know what will be coming next. From your starting point in a Spanish Peasant village, fighting the local pitchfork-wielding bumpkins, you’ll have got long odds betting you’d end up taking down attack helicopters or headshotting giant insects and minigun-wielding goliaths. Unlike its older brethren, this game is 90% action, 10% survival. But that 10% really drives home the horror with some truly heart-stopping moments and some genuinely terrifying enemies. Completion of the campaign will earn you the Mercenaries arcade game, hours of shooter fun allowing you to play as other members of the Resi canon. Future releases would introduce side missions and then a full side game involving Ada Wong. Even without the entire extra story and add-ons included in the myriad of re-releases, the original well deserves to be on our list of all-time top games. 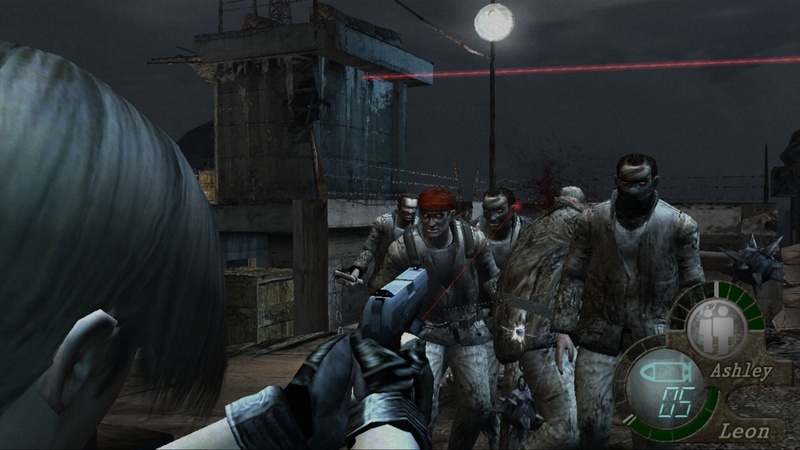 The majority of gamers will have at least a base recollection of this game; Nintendo, Sony, Xbox, PC and mobile markets have all had an adaptation. 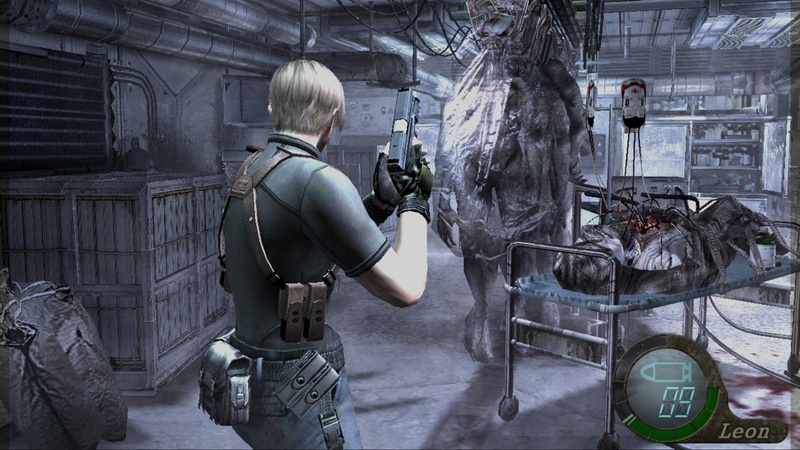 To get the bias out of the way, the GameCube Resident Evil 4 is my favourite game ever made. I have completed it and re-completed it over and over and will continue to do so with every new release. Finishing the infuriating quest to unlock the Hand Cannon will remain one of the proudest moments of my life and I want that on my gravestone. 2012 brought the sixth and hopefully final remake of this fantastic horror-themed shooter to the current gens in glorious HD. I’d fully recommend downloading it if you don’t have an original, as the ‘Cube release can still fetch quite a premium on your favourite internet auction site. In a case of if it ain’t broke, don’t fix it, controls remain almost identical to the solid and responsive original – save for a bit of button placement redesign. A big positive here – after a few missed knife strikes and kicking a ladder over instead of descending it, everything clicked and I was up and running (and gunning). The static, over-the-shoulder aiming may feel now a bit dated compared to the modern, FPS cover-based evolution, but the game would not be the same without it and the desperate, ammo-conserving combat would be lost, along with the whole feel of the game. With this graphical update, I cannot see how it can be justifiably ported any further and anyway, the original still stands up on its own with hardly any acquittals for nostalgia’s sake. The latest release cost me 1800 points, and if that seems steep for a 6 ½ year old game, that’s because it probably is. I fear the majority of those purchasing will already own essentially the same game in a non-digital format. 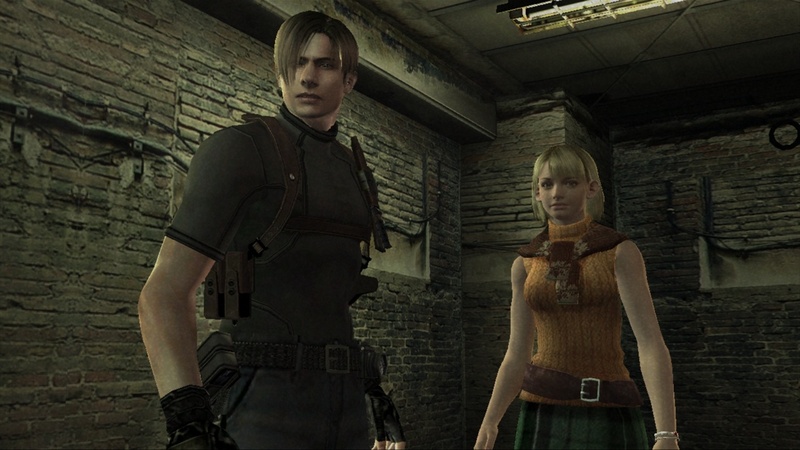 Do not misapprehend, any version of Resident Evil 4 is fantastic, and had I not previously played it before, I would still be genuinely impressed with the solid variety, well-thought pacing and maybe even the storyline. Although not as shiny, it is still much better than the more recent Resident Evil 5 in almost every way and is far and away the best game in the ever-expanding Resident Evil universe. 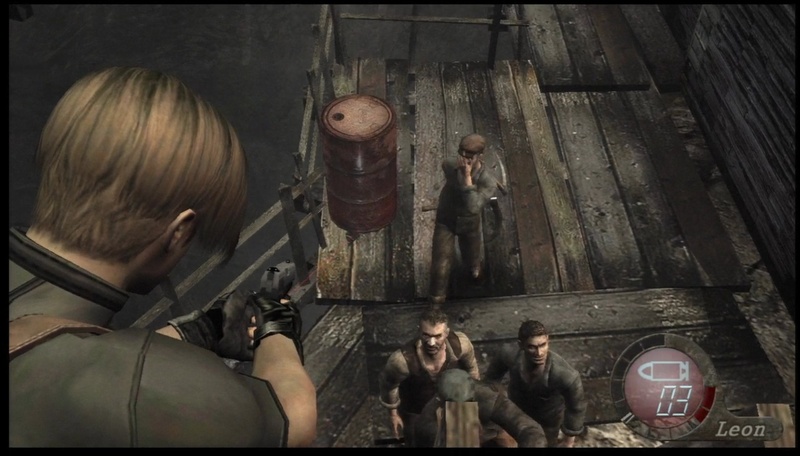 Resident Evil 6 seems to have gone to brown-town and looks as generic as the majority of current action games. 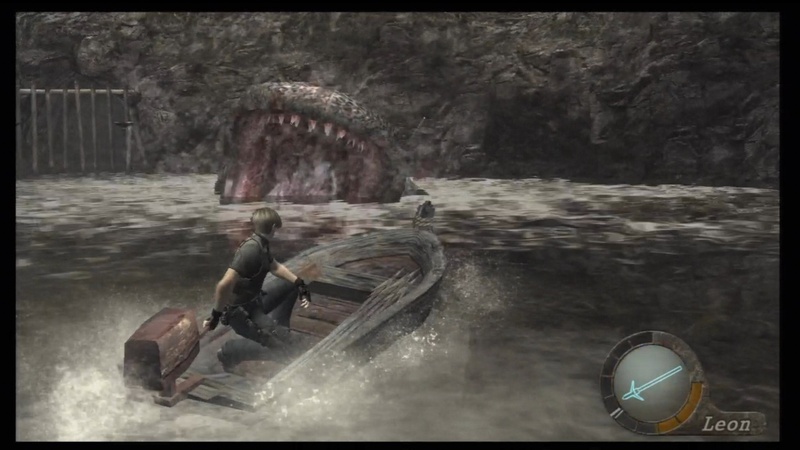 Resident Evil 4 has a fine legacy. Over the shoulder, third-person action is the norm now and upgradeable weapon trees are seen across all genres. Imitation is the finest form of flattery and tons of releases since have had a thinly-veiled Resi 4 qualities. Still, none have pulled it off as well – a testament to an older game and I would replay it again in a heartbeat over the vast majority of offerings since. Save for the terrible dialogue and unoriginal story Resi 4 is the closest to a perfect game I have ever played. 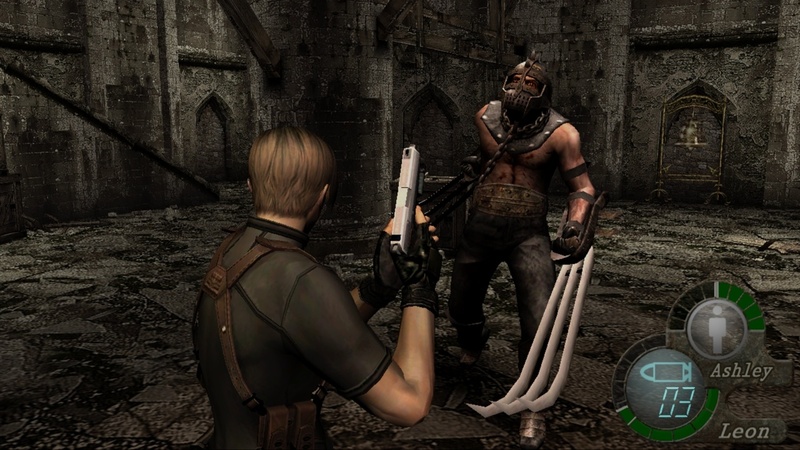 Unfortunately the series on the whole peaked with Resident Evil 4, as did the style of play in general. It is a game you play to get better, not to complete; the difficulty in a first playthrough is immense, the learning curve is steep. This teaches finesse; shooting a runner in the knee or blowing up a mid-air stick of dynamite with a single pistol shot because you’ve only got one magazine left becomes the norm, but never stops being flashy. You can replay again as a hardened veteran with all the upgrades and secret weapons and armours available, and not take a single blow the whole game. But you will still have fun, and that is the mark of an exceptional game. 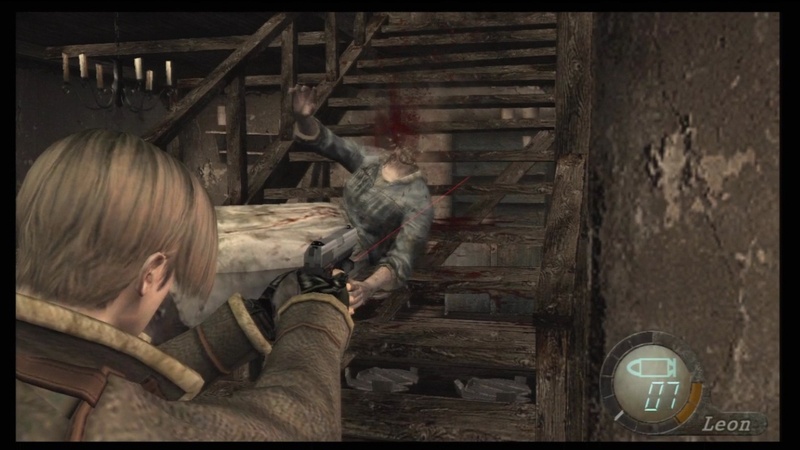 You can watch my Resident Evil 4 HD review here. Resident Evil 4 is the best Resident Evil game. It's also the best Gamecube game, the best game from 2005, the best horror game and probably one of the best computer games you'll ever play.